The firm of PETER TART ARCHITECT, located in Asheville, NC, has been serving clients in Charlotte, Asheville and Western North Carolina since 1999. 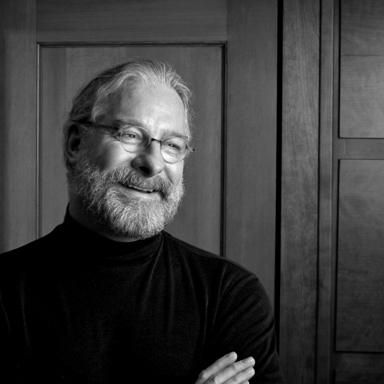 The principal, Peter Tart, AIA, has practiced architecture for over 30 years, participating in various design team collaborations and has designed and overseen construction of projects from small residential additions to complex new homes, and large-scale retail/entertainment projects. 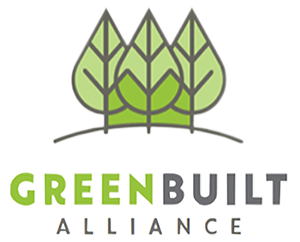 This experience has resulted in a keen understanding of building technologies, agency interaction, professional consultant coordination and building-team expertise. The firm approaches each project with careful consideration for individual client needs and desires. The best solutions and results for the client follow a careful blending of the needs of the site/context with extensive client input, each requiring a critical level of attention, research and analysis. To understand the client’s needs and desires the Architect uses critical questioning and listening skills and has found that problem-solving is most successful when communication is open, comprehensive and thoughtful. This foundation helps to achieve a tailored result unique to the needs of the site/structure and most importantly those of the client leading to a successful project that will serve delightfully for years to come. The experience and habitat created to serve the client should be created with a respect for the local environmental conditions that can serve needs while minimizing material and energy consumption. For each project we strive to use passive, integral solutions to address sustainability concerns. This approach, simply, is good responsible design.